Last week in Spotlight – Closer to the Customer, our Global Customer Insights team (GCI) brought you footage of Internal Combustion Engine (ICE) car owners reacting to a ride and drive in an electric vehicle (EV). Many of the customers who participated in the research had never experienced the drive of an EV before and so this exercise certainly helped in facilitating a discussion around potential EV ownership, particularly around the perceived barriers and benefits of EV adoption. Electrification is a fascinating topic which divides opinion, but some consistent sets of perspectives and EV attitudes begin to emerge with customers. From the early EV adopters who’ve made the switch to EV and can now never see themselves back in an ICE vehicle again, to the ‘inbetweeners’, yet to make the change, weighing up the benefits of both worlds, and finally the ‘petrol heads’, who are more than likely to continue to resist EV adoption in favour of their beloved ICE engine. While their attitudes may differ, across each of these customer groups similar points of discussion are consistently cropping up. There are several considerations at the forefront of a customer's mind when considering EV. Predominantly, as you may expect, customers want as much information as possible around the EV charging infrastructure and availability of public charging stations. They want to understand more about the time it takes to charge an EV and the extent of the EV range. But this isn’t all that concerns customers. Only once customers are truly satisfied that their personal barriers to EV adoption are overcome, will their anxieties ease and a journey towards increased EV ownership ensue. The GCI team has been speaking to a cross-section of early EV adopters as well as ICE car owners to understand their feelings towards the world of EV. 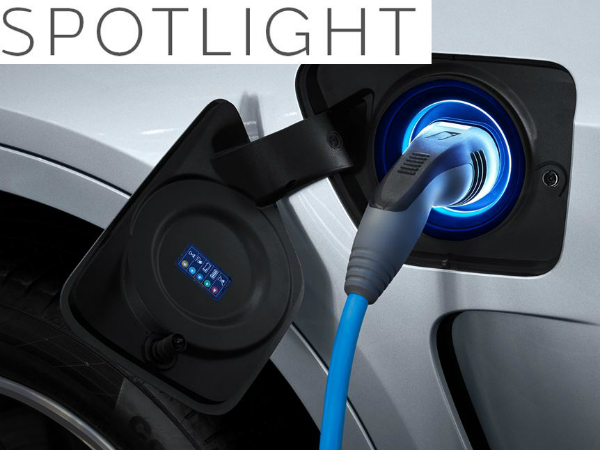 Click here to visit Spotlight Tube to watch episode 1, which focuses on the barriers and benefits to EV adoption, and click here to watch episode 2, which reveals how customers feel once they have crossed the threshold into EV ownership, along with their expectations for the future. TEAMTALK APPVENT CALENDAR WINDOW #7 of 12!